These five overseas players are proven leaders in cricket and any franchise bying them will benefit a lot. Captaining a side is no easy job. Especially in a T20 format where things happen faster than you blink. A captain needs to be two moves ahead of the opposition and always thinking about how to get more wickets and stop runs. 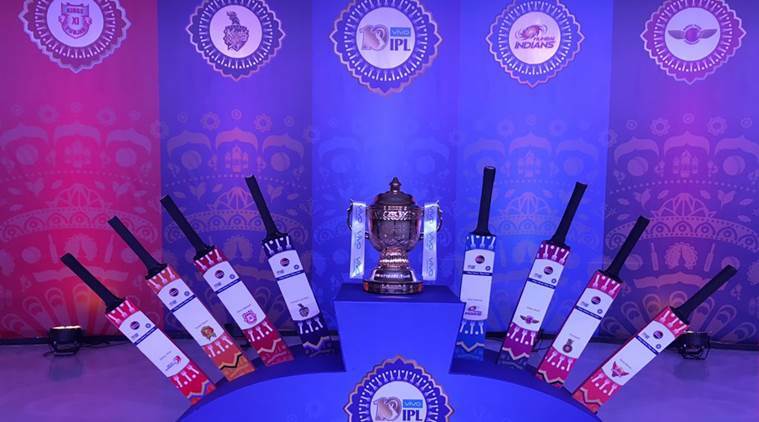 Traditionally, IPL teams have chosen to have Indian players as captains, but Shane Warne, Kumar Sangakkara, Mahela Jayawardene, Adam Gilchrist and many other foreign players, who were proven leaders, have also led sides in the tournament. With the new season of IPL on the horizon, we take a look at five overseas players, who can be a very good choice to lead a team in IPL 2018. 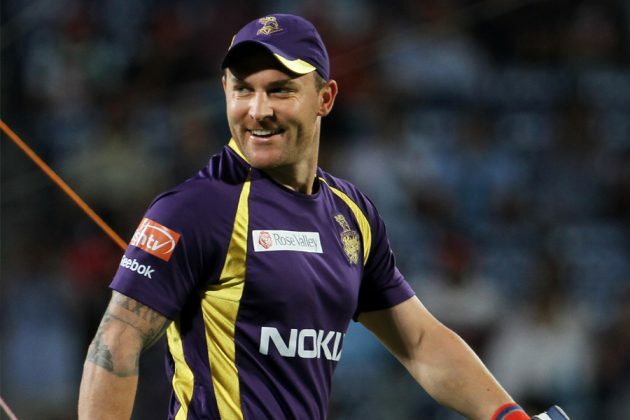 Brendon McCullum is not new to captaining sides in IPL. He has previously led Kolkata Knight Riders and Gujarat Lions in the league and has had success with his leadership. McCullum is an innovative captain, who is not afraid to try new things in order to take wickets or keep the runs down. Once he knows the opposition is under pressure, he will keep them there. Given that McCullum opens the innings, he leads from the front and motivates his troops brilliantly to fight harder and harder every game. He is a perfect choice to captain a side like Kings XI Punjab or Delhi Daredevils, who are down on their luck and need someone with strong leadership skills to guide and motivate them. 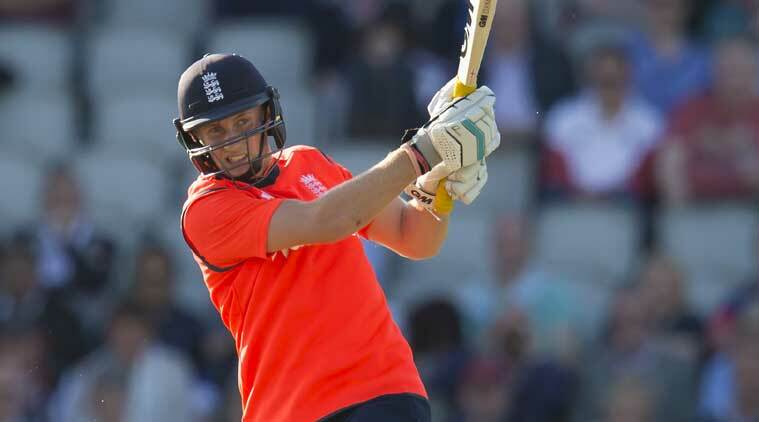 Joe Root has finally decided to dip his toes into the cash-rich IPL, after snubbing it for last few years. Joe Root led England with respect and tried his best in the recent Ashes series. He has proved himself to be an able captain with a sharp mind. Given that he just recently took over the England captaincy, he has a lot to prove to his home board and the best thing to do is find a franchise in IPL that will let him captain the side as well. Having a young and sharp player as captain can do wonders for a franchise and even change their fortunes. Faf du Plessis has been brilliant as South African captain in the past year. He has led the Proteas to the no.2 position in Test cricket and has shown similar success in ODIs and T20Is. 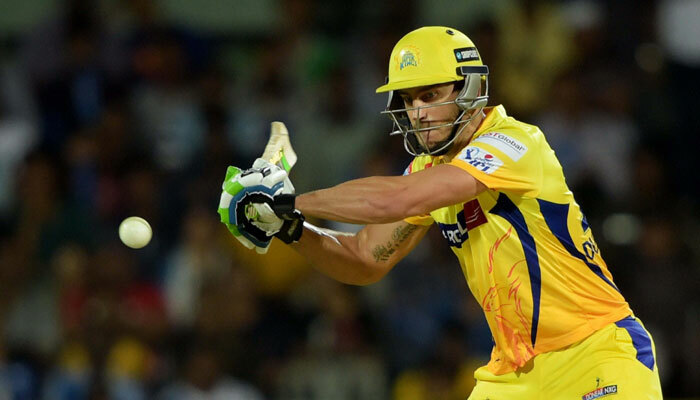 With CSK deciding not to retain Du Plessis, the field is open for any franchise to buy him in the auction and name him captain. With franchises like KXIP, DD, and KKR looking for players to lead their teams, Faf du Plessis fits the bill perfectly. He is one of the top batsmen in the world cricket in all the three formats, is a brilliant fielder, something he has shown in the field for CSK numerous times and a great captain. Faf will be a hot buy in the IPL 2018 auction, as teams needing a leader will definitely bid for him. Surprisingly Aaron Finch has captained a team in IPL before. He led the Pune Warriors team in IPL 2013, albeit with little success. But he has shown that he can be an able captain, something that he has done for Australia in T20Is and for Melbourne Renegades in the Big Bash League. Finch is an explosive batsman at the top and can roll his arm over of needed to. 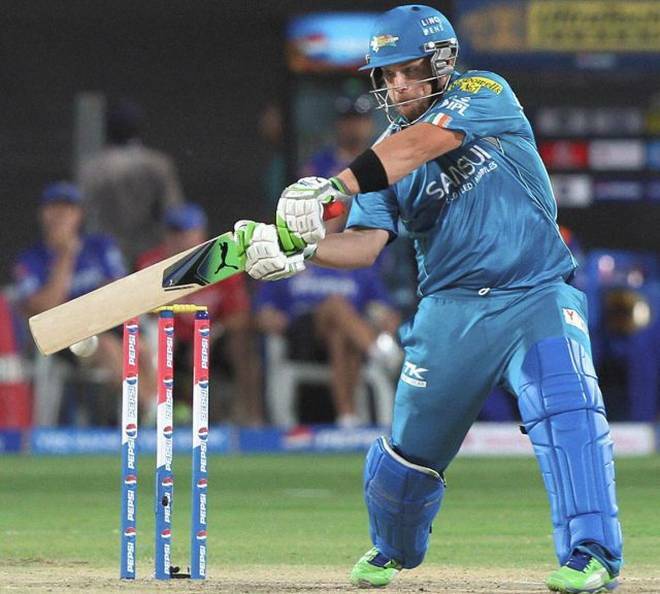 So far Finch has featured in Delhi Daredevils, Gujarat Lions, Mumbai Indians, Pune Warriors, Rajasthan Royals, Sunrisers Hyderabad sides in IPL. He just needs one franchise to have some faith in him and give him a chance to prove himself as a leader and they will see big returns in time to come. 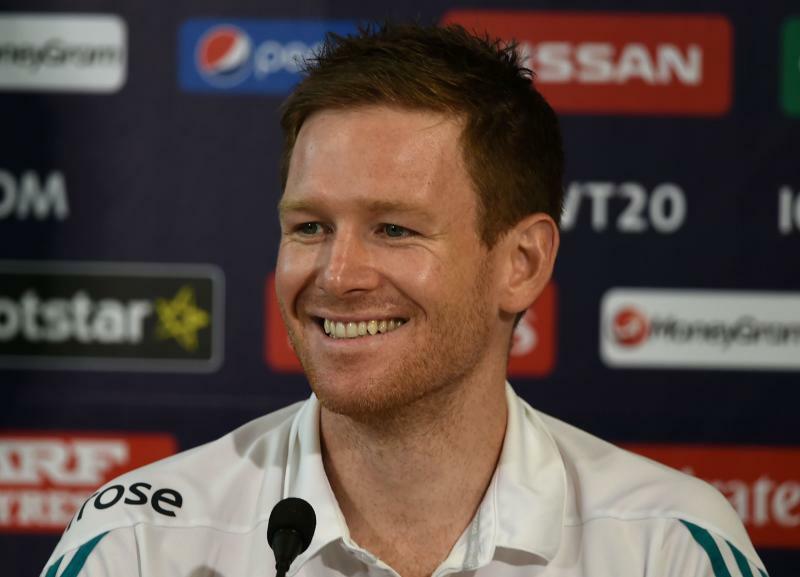 Eoin Morgan has completely transformed England limited overs side in the last 2-3 years. From a team that lost to Bangladesh in the ICC World Cup 2015 and crashed out of the tournament, to play the finals of the ICC World T20 a year later in 2016; Morgan has taken England from strength to strength. England cricket board’s strategy to not allow their players to play a full season of IPL has caused Morgan to play for multiple franchises over the years. 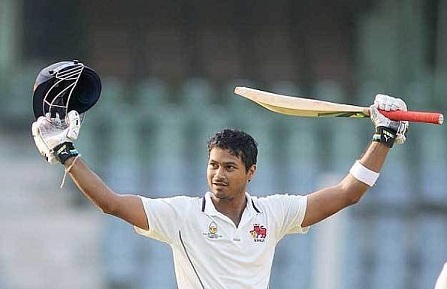 He has played for Bangalore Royal Challengers, Kings XI Punjab, Kolkata Knight Riders, and Sunrisers Hyderabad in the IPL. However, with ECB changing their stances and now having allowed their players to play for the full season of IPL, franchises can easily pick Morgan in the IPL 2018 auction and buy him as a captain of their team. Morgan has proved himself to be a capable leader and franchises will be more than happy to have him lead their team in the upcoming IPL 2018. 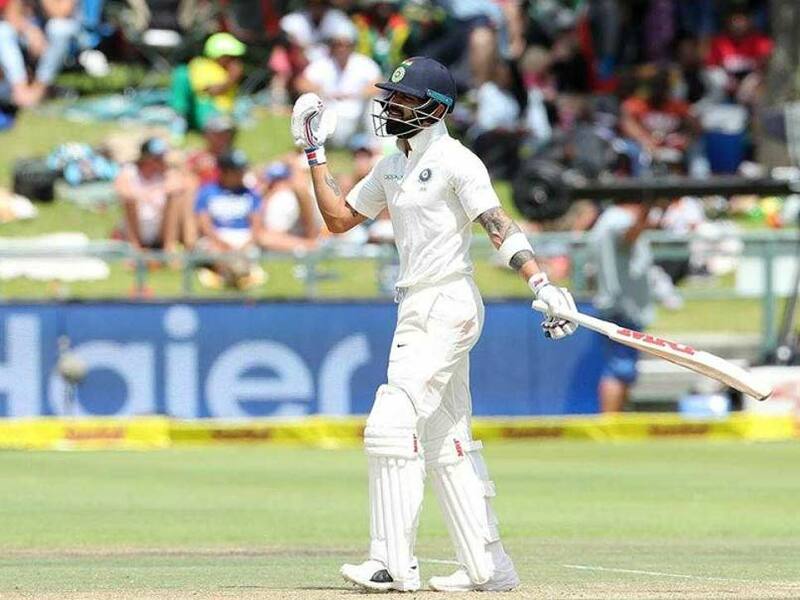 SA v IND 2018: Mohd Kaif says, "Kohli gone, India gone"